At Worldwide Entertainment Management we take away the stress of organizing your wedding entertainment. We supply some of the UK’s best music talent. Browse through our hand-picked range of wedding musicians. Our experience with Wedding entertainment is second to none. We have provided live entertainment for almost every type of wedding. From classic traditional romantic weddings to something…well let’s just say a little bit different, you name it, we’ve provided musicians for it. No matter what it was we used our expertise to bring the best music to your wedding. All potential bookings include an entertainment consultant free of charge. Once booked, all acts can be supplied with full stage production and state of the art lighting, fully dressed stage to compliment your wedding theme and a production co-coordinator to help make your reception a dream come true. Need advice for booking your wedding entertainment? Have a question about our wedding artists? Get in contact, we are a friendly and reliable entertainment management group that will help you find the perfect booking for your wedding. Please check out our professional and diverse list of Wedding entertainment bands, duos, and soloists. We will ensure the music at your wedding is second to none and that your wedding guests are kept entertained and on the dance floor all night. 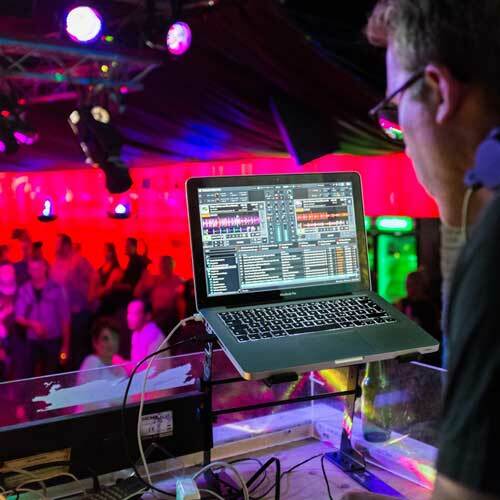 Our Wedding DJs are hand-picked and vetted to ensure client satisfaction. Professionalism and reliability are what we look for and this is reflective on their performances. Choosing to hire a wedding act from Worldwide Entertainment is guaranteed way of getting the dance floor packed and the guests grooving. Worldwide entertainment wedding musicians and DJ’s always give a spectacular live performance that creates an electrifying atmosphere that’ll be forever remembered on your big day. Popular wedding reception entertainment choices include rock and pop bands. Wedding DJ’s that can play just about any genre of music from pop to techno. 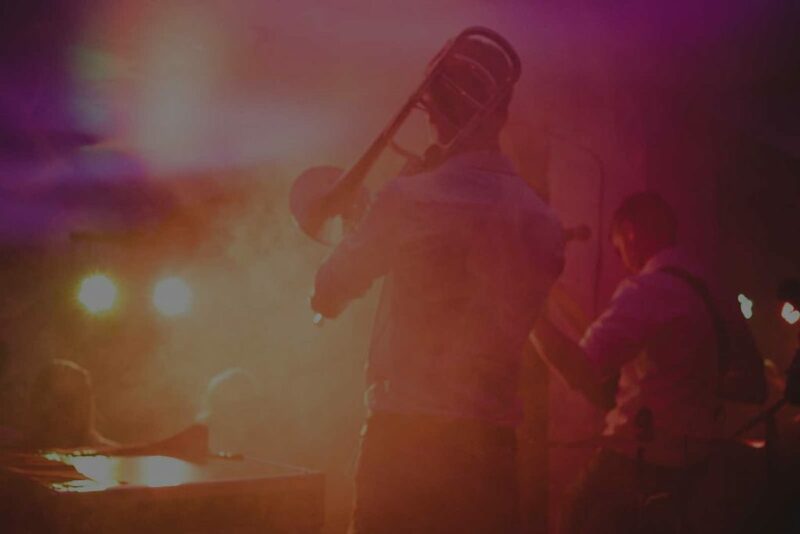 You could also consider hiring a big band, a jazz band or a Rat-Pack-style swing band complete with a full brass section to bring some smooth sophistication to your evening. Whatever it is you’re looking for Worldwide Entertainment will bring its experience and knowledge to make sure your wedding entertainment is extra special. Book wedding artists and wedding DJ’s today. For help planning and bespoke service get in contact, Worldwide Entertainment Management is always happy to give friendly and free advice.